ChurchsApp is the easiest place to discover Christian experiences - Events, Sermons, Bible plans, videos, podcasts and messages from hundreds of Christian publishers and ministries from all around the world. 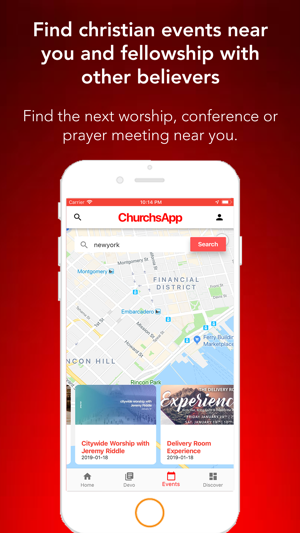 ChurchsApp exists to keep you connected to the message of the Kingdom of Jesus in today’s digital culture by helping you cut out the noise and renew your mind with Spirit-filled contents. 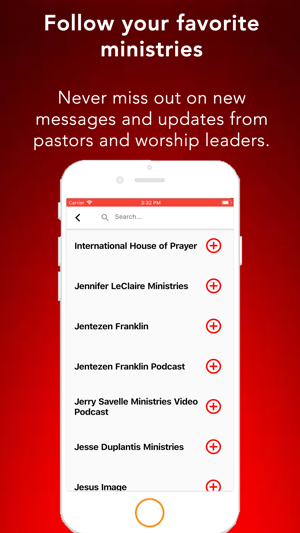 From right in the palm of your hand on any mobile device, you can enjoy messages of strength, hope and courage from Christian ministries and authors from all over the world. 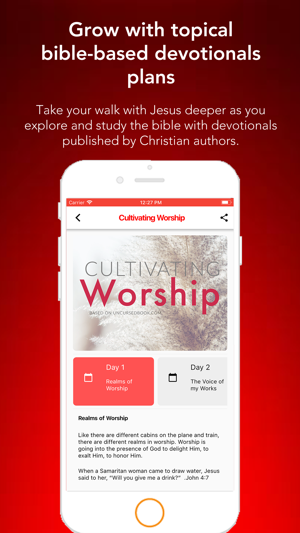 ChurchsApp is the world’s largest christian content discovery platform, hosting a vibrant collection of Christian experiences, from Sermons to devotionals and events with to fuel your Christian growth. 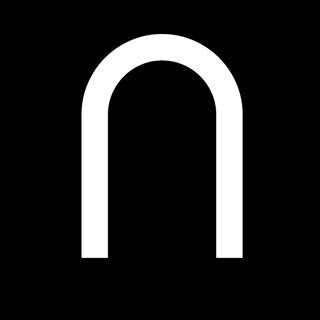 Churchsapp aggregates contents from thousands of Christian publishers, giving you access to messages across several themes from your mobile devices and the web. Discover worship experiences, conferences or prayer events in a city near you. ChurchsApp’s map seamlessly connects with eventbrite automatically locates you on the map and find Christian events close to you. You never have to worry when your favorite gospel minister is coming to town. You can never miss it with ChurchsApp. Follow ministries you love and you can be sure to get freshly released contents from your favorite ministers. 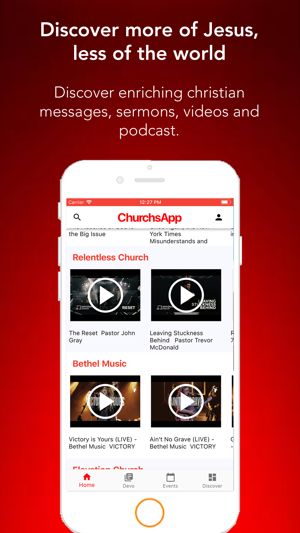 ChurchsApp creates a single location where you can enjoy, explore, read, watch and stay up to date with messages, videos and podcasts from your favorite ministries for free. Build faith, renew strength, courage and hope in your christian journey as you find Bible-based devotionals from Christian authors from all across the world. 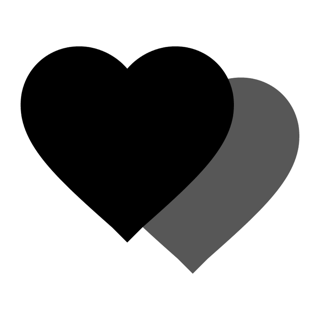 Every post you bookmark or favorite is instantly saved on your profile feed so you can always pick up right where you left off. 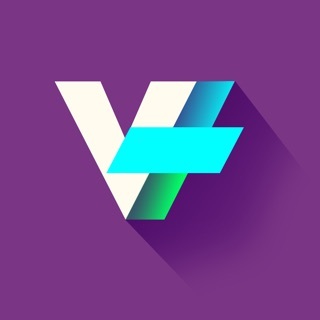 It’s like your very own personalized magazine, designed for all your devices. It just works! Looking for events in a particular city? ChurchsApp helps you plan to attend upcoming events by allowing you to discover events when you filter by the city. ChurchsApp ensures you get an insider scoop on events happening across cities. NEW!!! 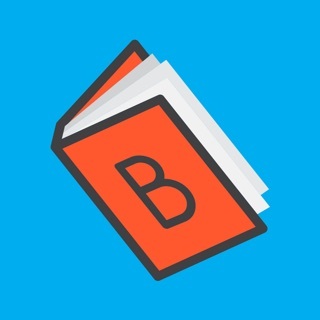 Bible - You can now read the Bible right from inside ChurchsApp. And we are only just getting started! We do appreciate those feedbacks so please keep them coming. You can send us an email via support@churchsapp.com.